There are so many aspects to ensuring a successful production run. The last thing you need to worry about is a dirty conveyor belt that contaminates the next run. 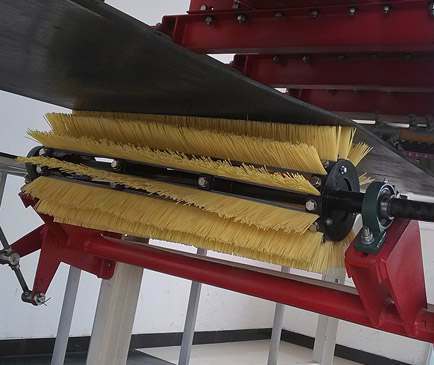 Our brushes can clean belt surfaces that are flat, cleated or ribbed without clogging or rapid wear, ensuring that your production line continues to produce with reduced downtime. For more information on this style of brushes, click here. Let’s talk about your conveyor belt cleaning needs. Our extensive inventory of brush filament and in-house machine shop allows for quick delivery. 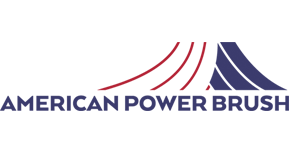 We’d like to work with you to provide the best solutions for your process. Contact us today!